Opposite the Service Dining Rooms, on the land which slopes from Fruit and Veg City in Canterbury Street, a “Memory Terrace” built of hollow bricks, filled with compost, soil and beautiful flowers commemorates the lives of street people who have passed on. 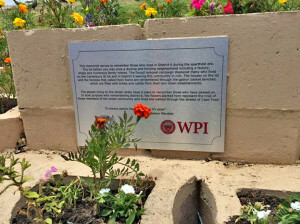 Khulisa Social Solutions, together with engineering students from the US working at Worcester Polytechnic Institute (WPI), collaborated with street people to construct the memorial. Salie has lived on the street for close to 20 years. 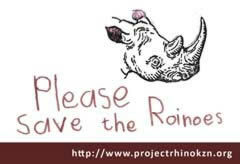 He survives from money paid by car owners who park in the area. 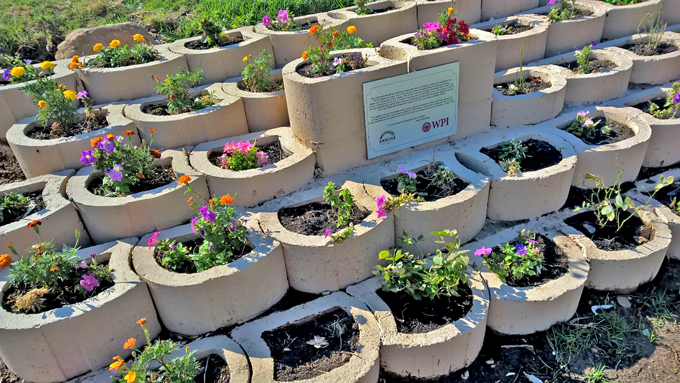 A “Memory Terrace” built of Terraforce retaining wall blocks, filled with compost, soil and beautiful flowers commemorates the lives of street people who have passed on. The project is part of a bigger plan to improve the lives of vulnerable people in the area through food gardening, tree planting and art. The project involves planting trees to offer shade to the street people and the cars they guard and includes a mural on the wall of the Fruit and Veg City store in Roeland Street designed by street people. 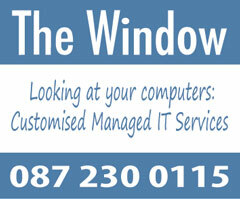 Without you we are nothing. “It is our aim to create inclusive spaces that allow all to participate: people living on the streets, the business community, residents, even those that have passed on. 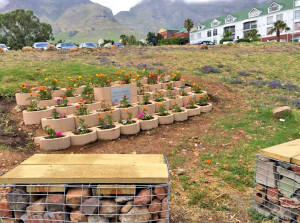 The memory terrace also wishes to acknowledge the presence of District Six people who were forcibly removed,” said Jesse Laitinen, Khulisa strategic manager.